On a late summer evening in 2016, Francesca Weikert and Blaine Gallivan sat on the deck of a hut in the Italian Alps, drawing our their future on a napkin. They were in the middle of a hut-to-hut mountain biking trip, but they were also looking forward to planning their next steps. 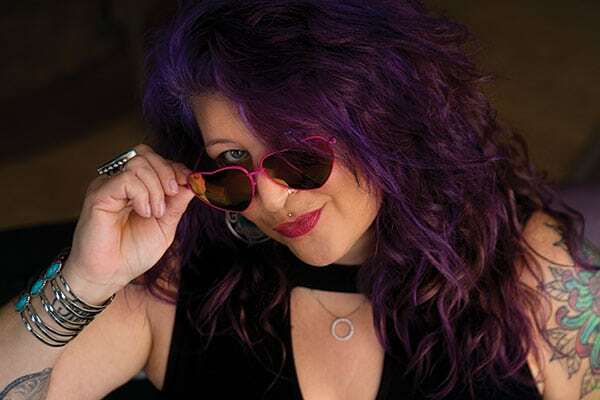 Weikert, born just south of Munich, Germany, spent her childhood exploring the Alps and delighting in German cuisine before moving to Jackson in high school. Inspired by her early culinary experiences, she sought to bring a bit of the Alps to local palates. “In Germany, the food systems are different,” she says. “Food is much closer to you.” Milk in Germany often comes from the local dairy, meat from the local butcher, and produce from nearby farms. 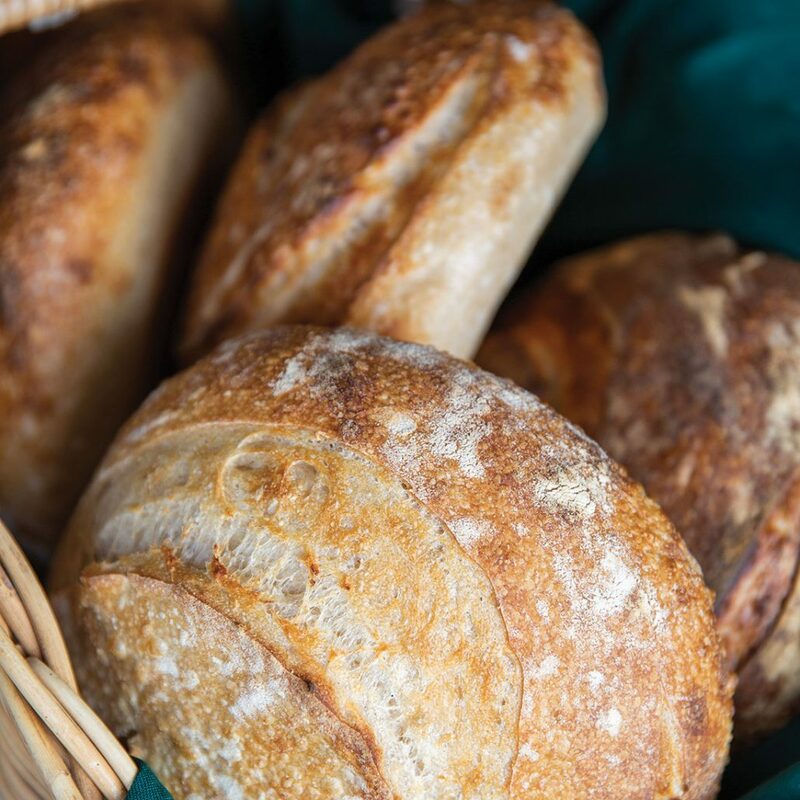 “Fresh, high-quality bread rooted in European traditions is something we felt we could contribute to this community,” Weikert says. out to their closest friends and encouraging them to sign up for a Community Supported Agriculture-style weekly bread share where participants could choose from a variety of loaves ranging from traditional sourdough and baguettes to lavender-orange-dried apricot or roasted pear-turmeric-cinnamon sourdough. The bread share was such a hit they were able to buy the 80-quart mixer Gallivan now uses while preparing all of the dough for the week. “It was incredible to have all of our friends contribute to our start in such a big way,” he says. 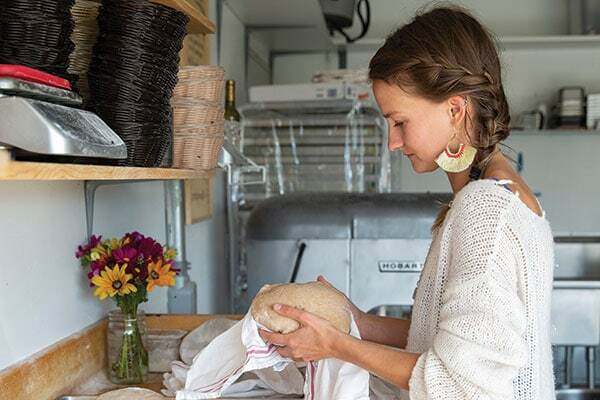 In Season is now run out of their newly built bakery located in their garage in Victor, Idaho. 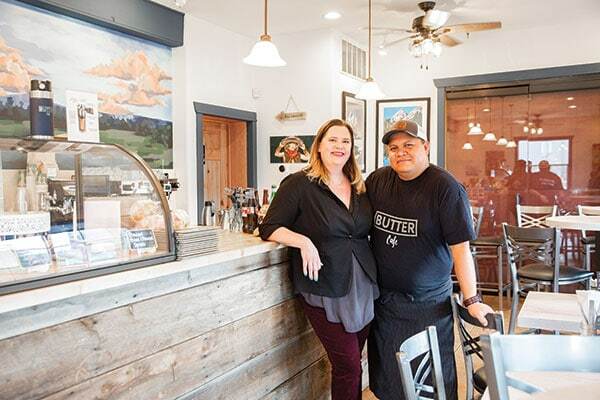 It is powered by renewably sourced wind energy from the Goshen North Wind Farm outside Idaho Falls, Idaho, and they source the ingredients as locally as possible. 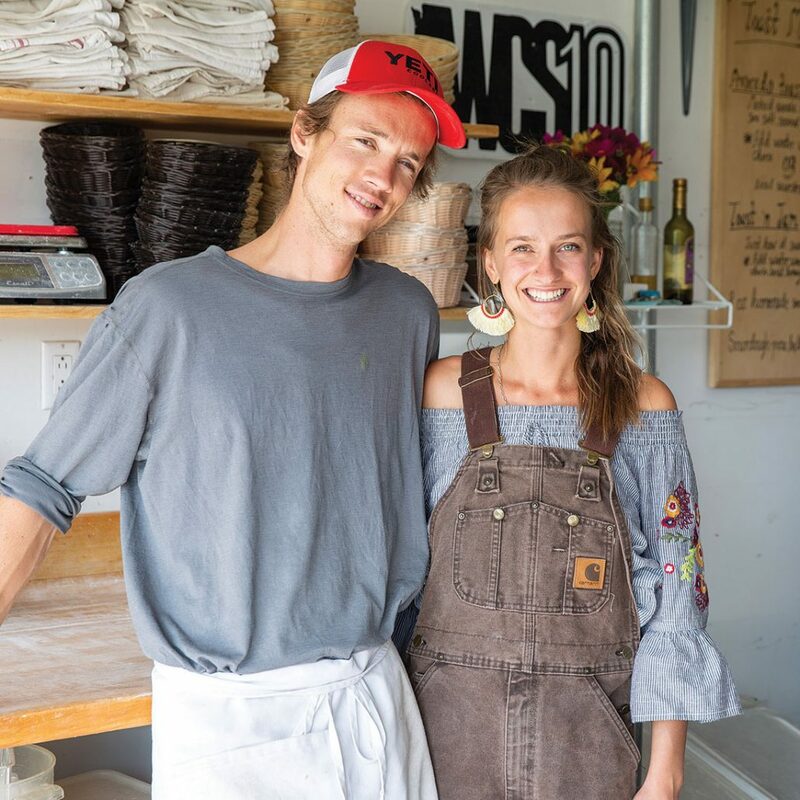 They craft their bread and pizza dough to sell at local farmers markets during the summer months, and they plan on continuing their bread share this winter with weekly drop-offs in Jackson, Wilson, and Victor, in addition to their Alps-inspired catering events which provide a taste of the Alps in the Tetons.